A quick view of the most influential metrics in Oxnard. 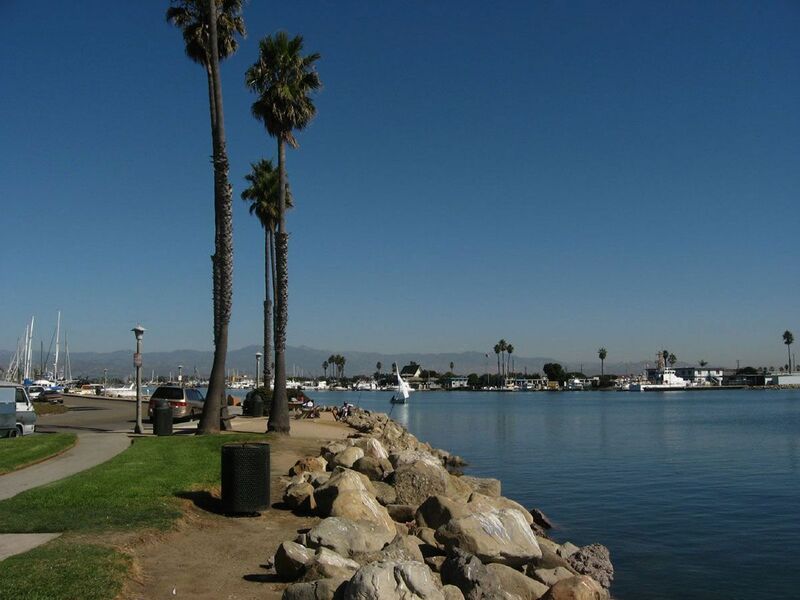 The city of Oxnard, California is located in Southern California along the coast with beautiful beaches and friendly residents. 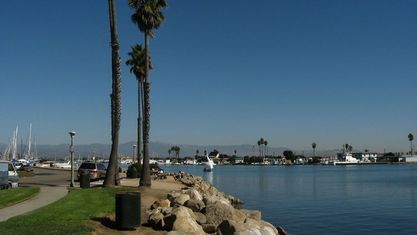 It is the principal city in the Oxnard-Thousand Oaks-Ventura, CA Metropolitan Statistical Area and is ranked among the safest cities in the Country. The city nickname is "Gateway to the Channel Islands" and it is the 19th most populous city in the state. 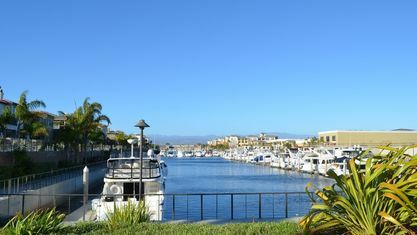 Oxnard has a wonderful Mediterranean climate where the weather is usually cool and dry. The city is home annually to the California Strawberry Festival. 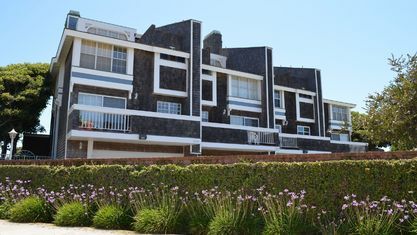 Many notable people have called Oxnard home like political activist Cesar Chavez, developer Martin V. Smith, professional surfer Tim Curran, race car driver Phil Giebler, actors and musicians Sonny Bono & Cher and many others. The Oxnard area was first inhabited by the Chumash Indians the first European to arrive was Joao Rodrigues, a Portuguese explorer. Rodrigues claimed the area for Spain in 1542. The Oxnard area was under the supervision of the San Buenaventura Mission after its establishment in 1782. Later the area was popular with settlers and agriculture such as ranching and cultivating barley, and Lima beans were the main business. Oxnard is named by Henry T. Oxnard of the American Crystal Sugar Company. Oxnard and his three brothers operated a successful sugar beet factory that operated from 1899 t0 1959. The factory was instrumental to the development of the community. Oxnard incorporated as a city in June of 1903. 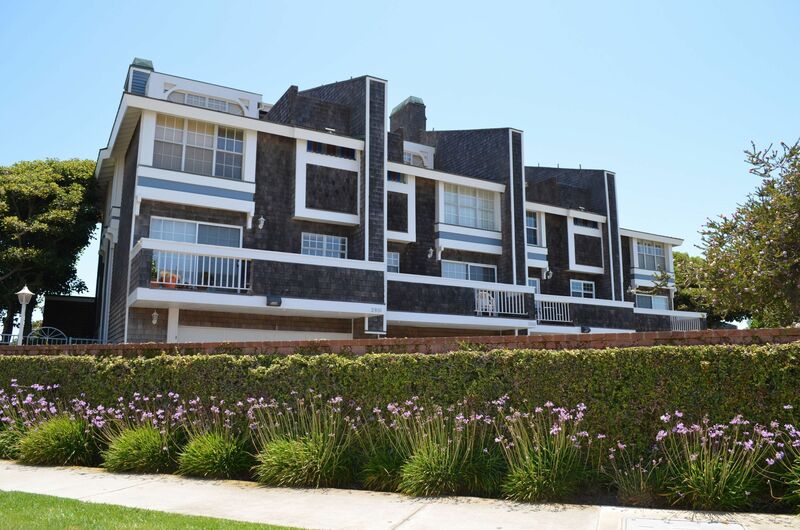 During World War II, Point Mugu and Port Hueneme naval bases were established in the local port that helped to bolster not only the population of the area but helped establish a solid economic base that included the defense-based aerospace and communications industries. 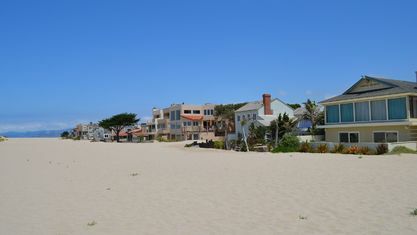 Oxnard spans 39.208 square miles with a population of 205,437, according to the United States Census of 2010, giving the city a population density of 7,358 people per square mile. 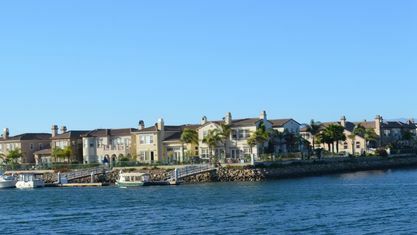 According to city-data.com, the estimated median household income in Oxnard in 2013 was $60,693 and the estimated per capita income was $21,397. The economy in Oxnard has a diverse base including international trade, agriculture, tourism, defence and much more. 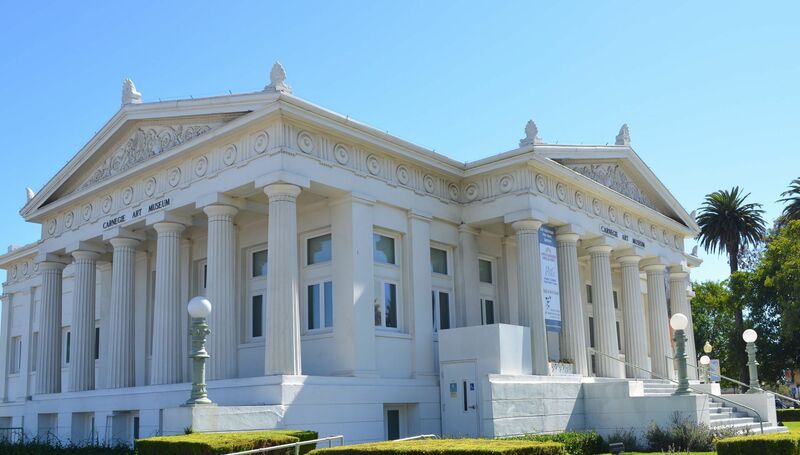 According to the Comprehensive Annual Financial Report the top four employers in the city, are the St. John's Regional Medical Center, Oxnard Union High School District, Waterway Plastics and the City of Oxnard. Public education in Oxnard is provided by five school districts, Hueneme School District, Oxnard School District, Oceanview School District, Rio School District and the Oxnard Union High School District. The city has over 20 miles of coastline and many beautiful beaches like Ormond Beach, Silver Strand Beach and Hollywood Beach. Points of interest in the town include the Carnegie Art Museum, The Henry T. Oxnard Historic District, the Gull Wings Children's Museum and others. Homes for sale in Oxnard span from starter homes up through sprawling family homes. 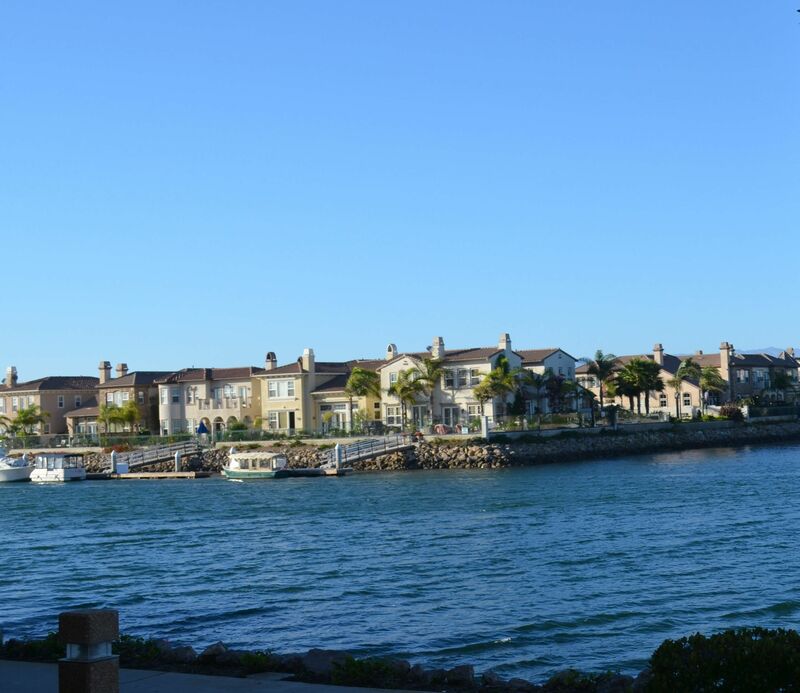 Call Kathy at 805-746-1793 for assistance in finding the home of your dreams in beautiful Oxnard, California. 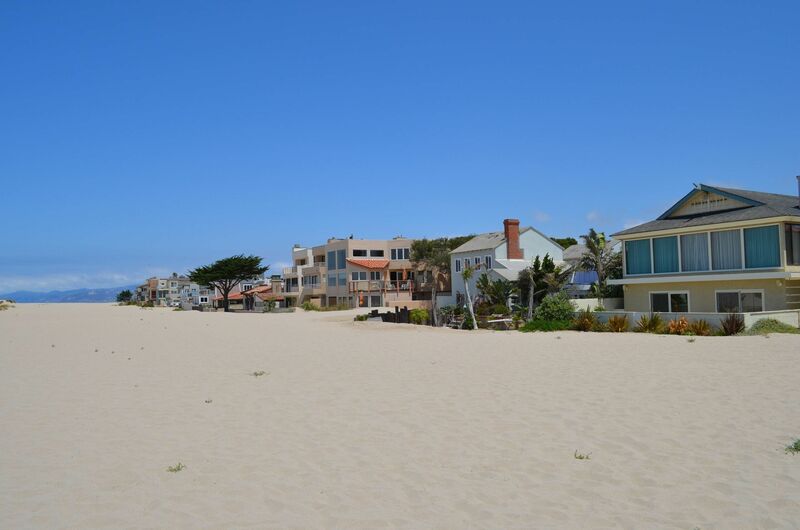 View our selection of available properties in the Oxnard area. Check out the latest demographic information available for Oxnard. 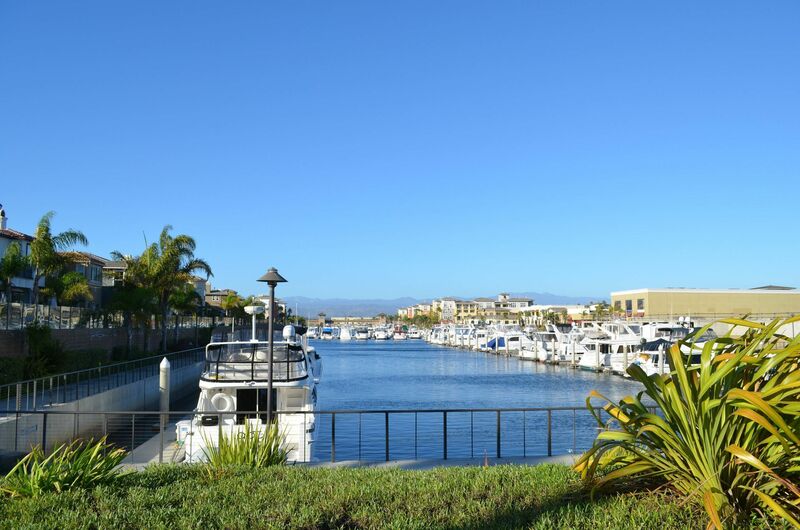 Get to know Oxnard better with our featured images and videos. Browse through the top rated businesses in the most popular categories Oxnard has to offer.